Kurt. 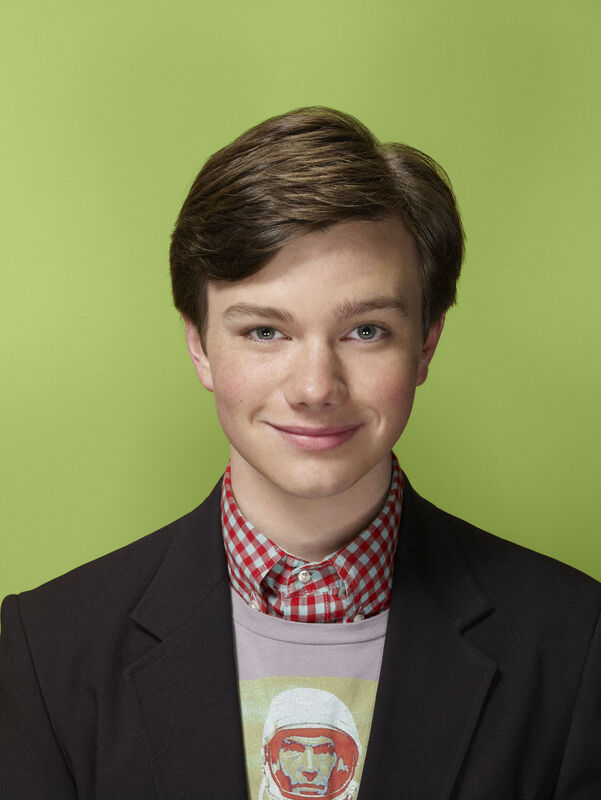 High Quality promo photo of Kurt in Season 1 of Glee.. HD Wallpaper and background images in the Glee club tagged: glee tv promotional image promo photo season 1 kurt chris colfer. This Glee photo contains business suit, suit, and suit of clothes. There might also be three piece suit, two piece, two piece suit, and lounge suit. My friend likes Kurt. That's why I'm here. Love Him .. Love Him .. Love Him !!! I love him. So sad that he hp gay in real life also:'(:'(.